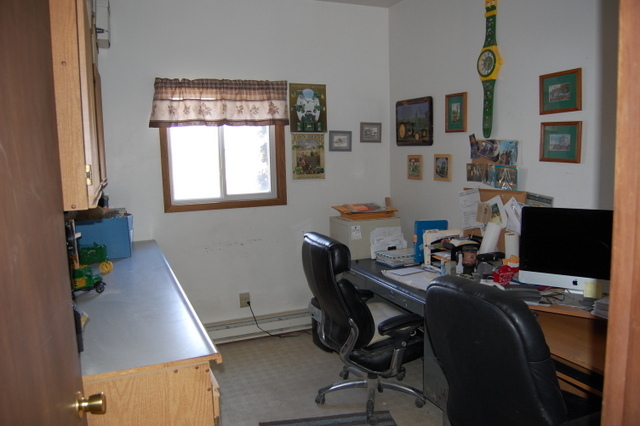 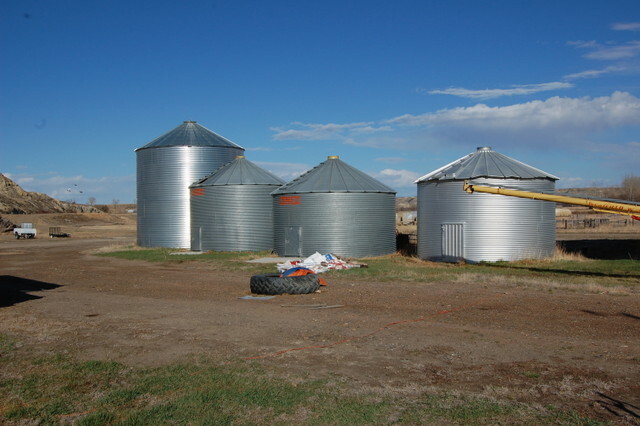 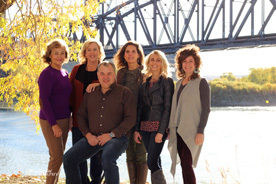 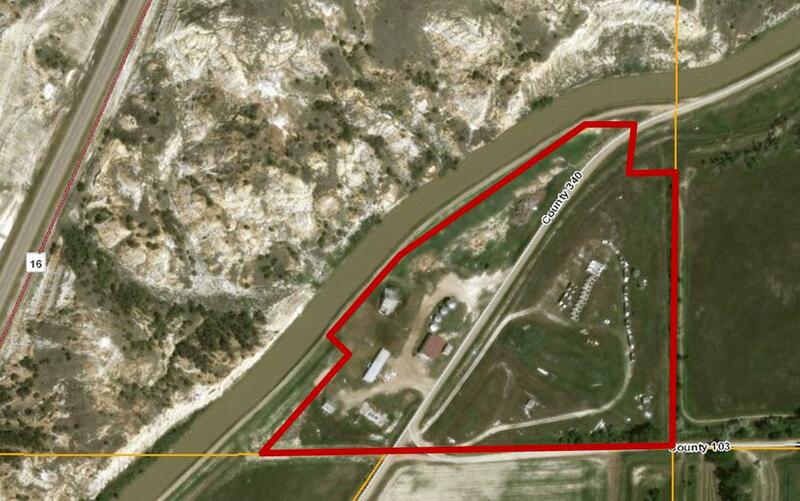 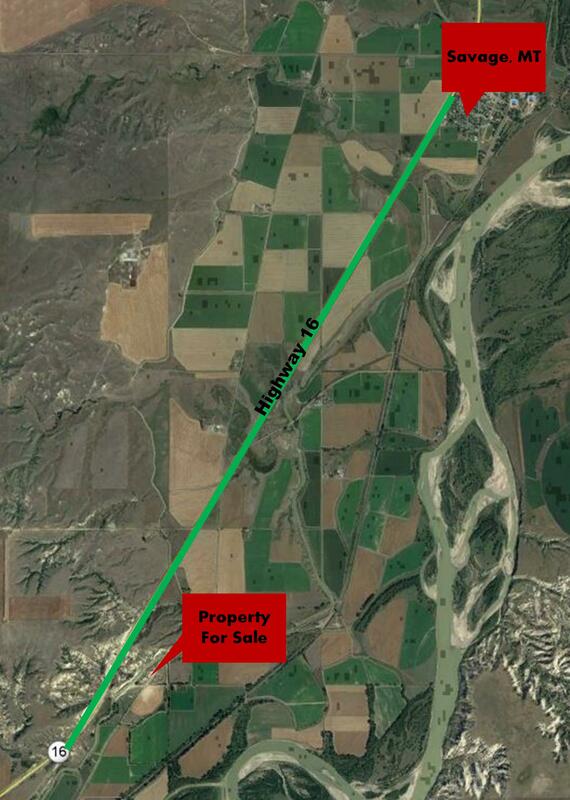 RURAL PROPERTY SOUTH OF SAVAGE-Located South of Savage near the Richland County line this rural property features 15 acres in a beautiful setting near the Yellowstone River. 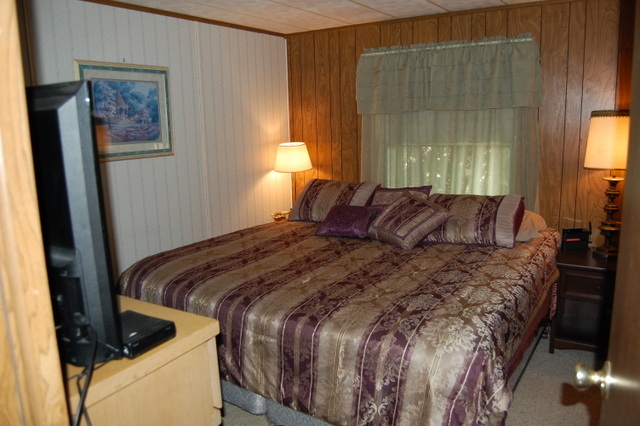 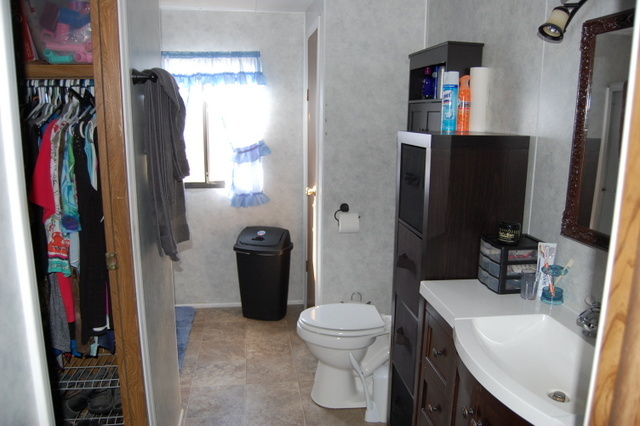 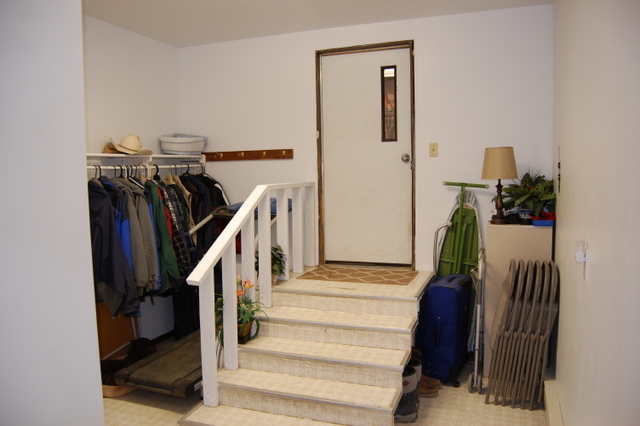 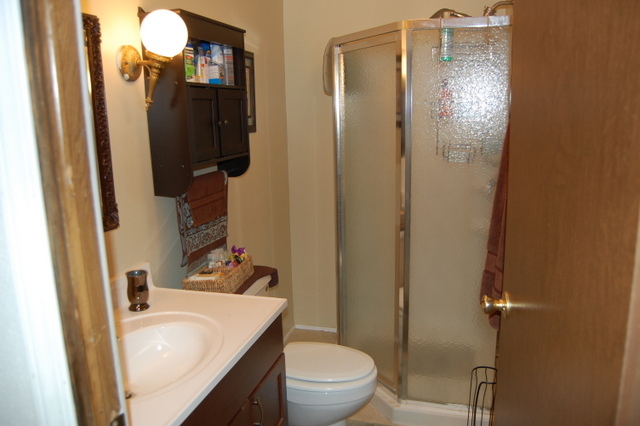 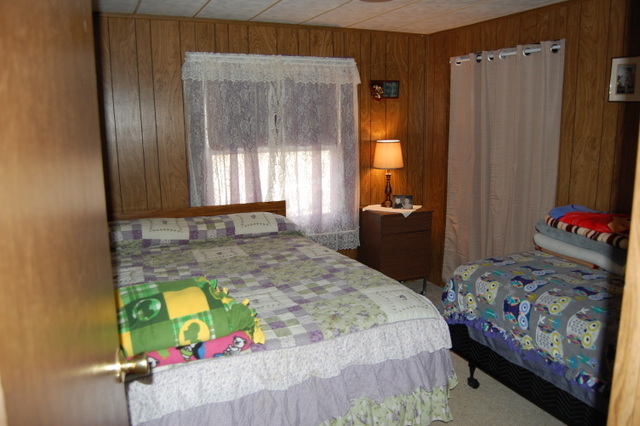 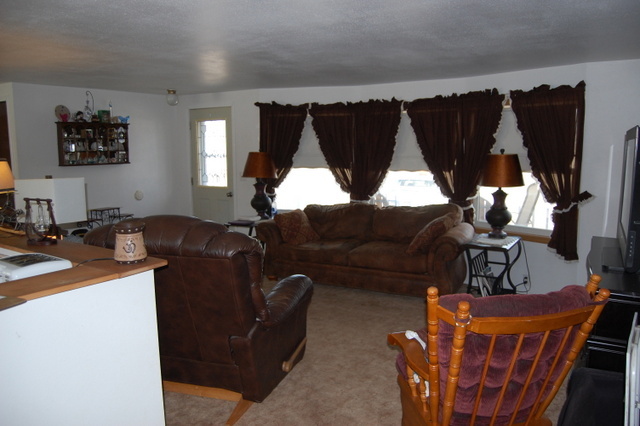 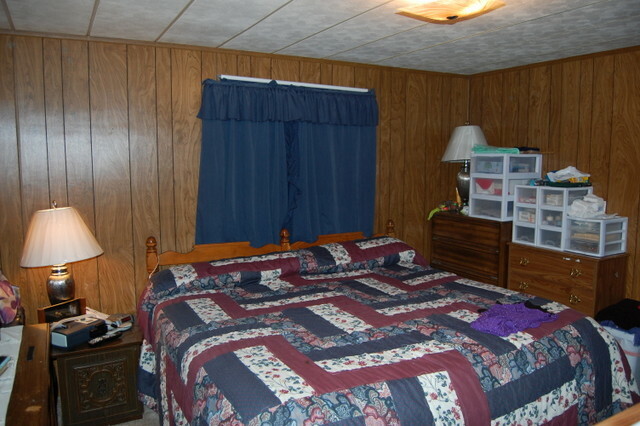 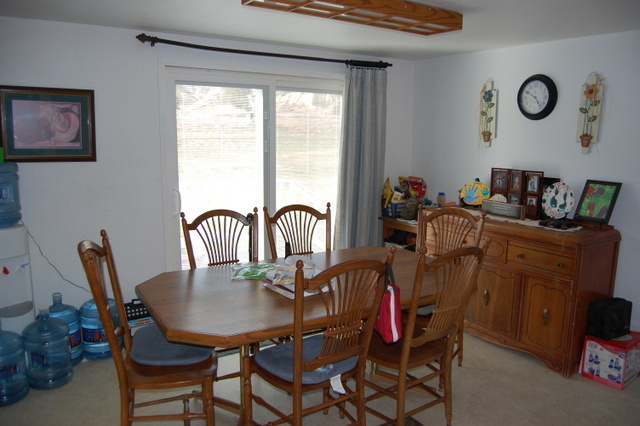 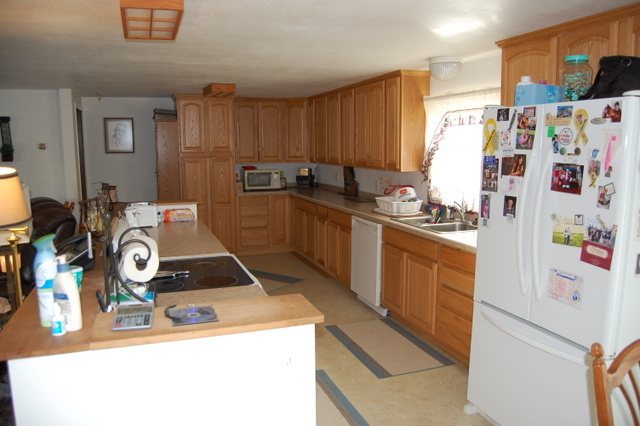 The home on the property is a manufactured home with 3 bedrooms, 2 bathrooms, and a 2 car attached garage. 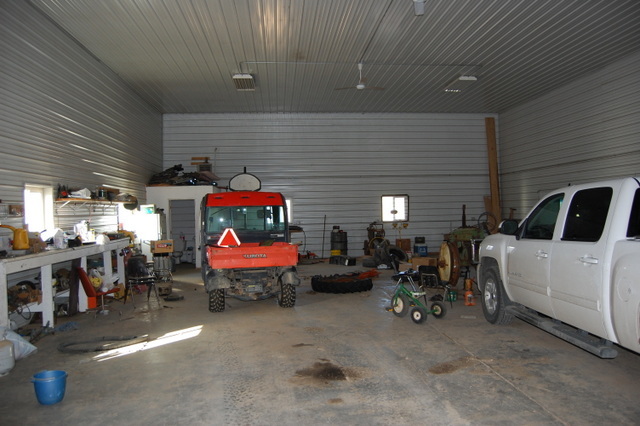 There is a very nice 40′ x 60′ heated shop, other outbuildings, and even additional RV/Mobile home spaces along with many other amenities.